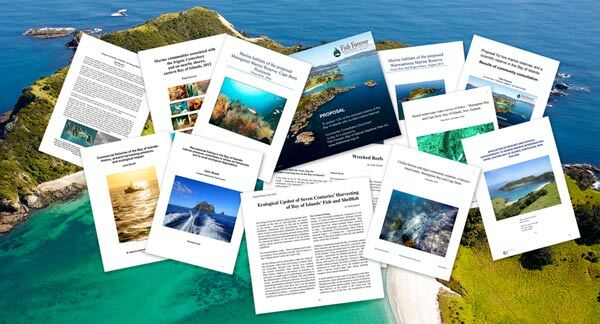 Our team of marine scientists produce facts and figures that paint a picture of what's happening under the surface of Bay of Islands waters. 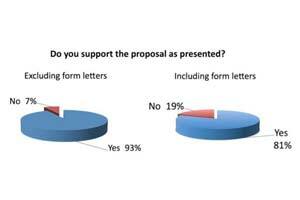 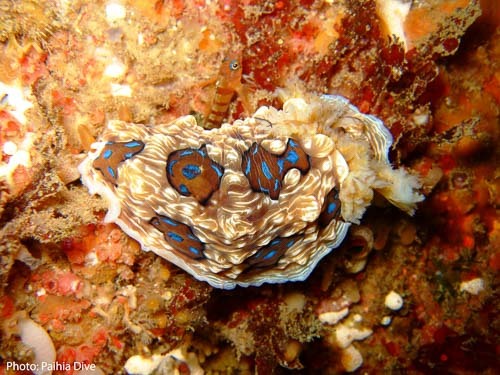 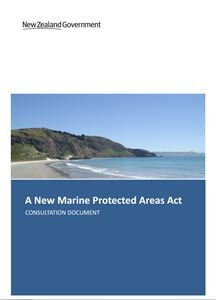 We make it easy for you to make a submission supporting marine protection proposals. 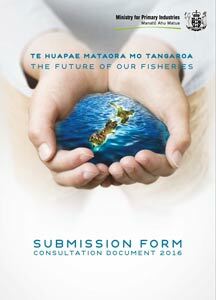 Our simple online submission system takes a minute to complete. 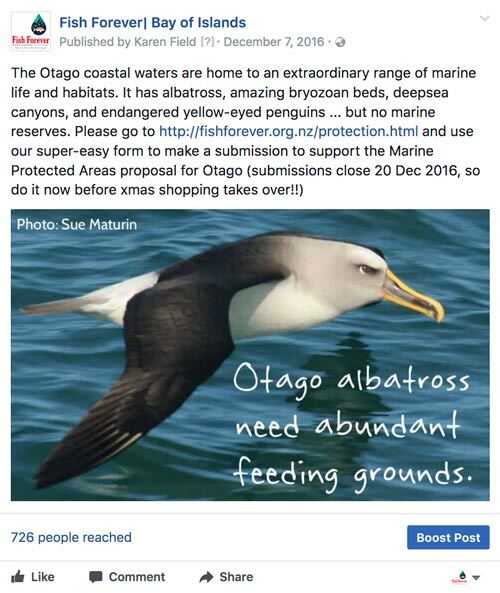 Please join us on Facebook or join our mailing list at the bottom of this page. 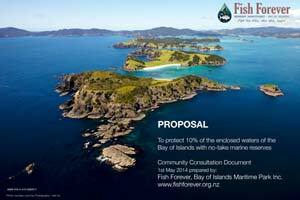 We'll update you as proposals are released NZ wide. 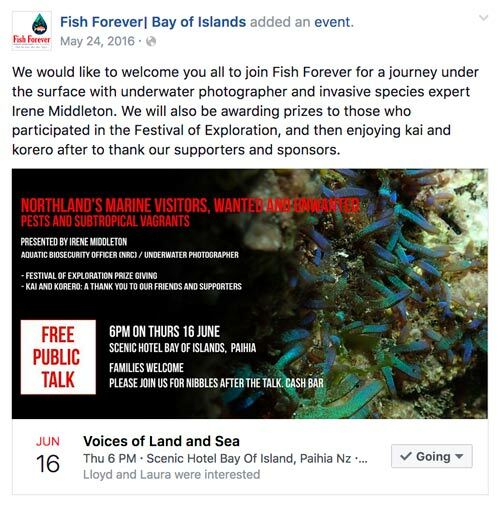 Your voice is important! 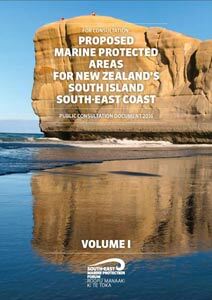 Our team of marine scientists are well placed to make detailed submissions on marine protection proposals. 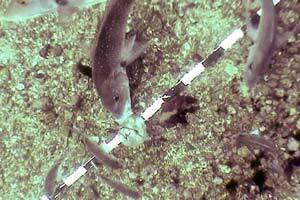 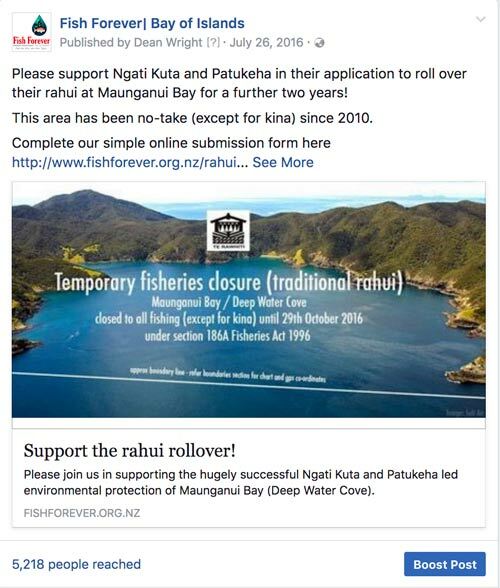 Fish Forever created and maintain the website http:/www.rahui.org.nz giving full information about boundaries and FAQ. 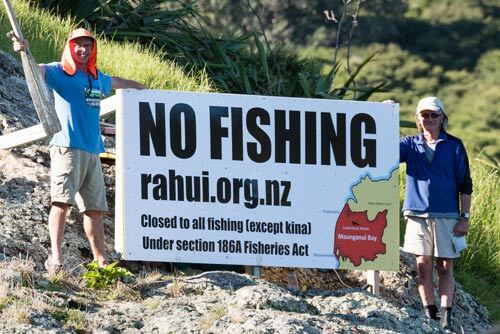 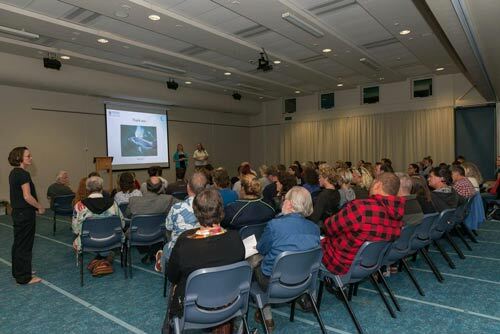 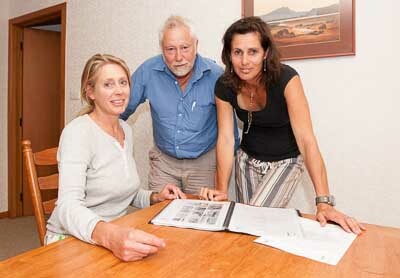 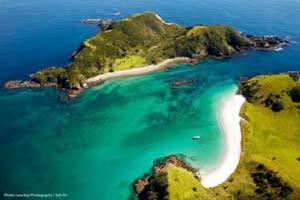 The website was tied in with signage we errected with the financial support of Northland Dive, Paihia Dive and Dive HQ. 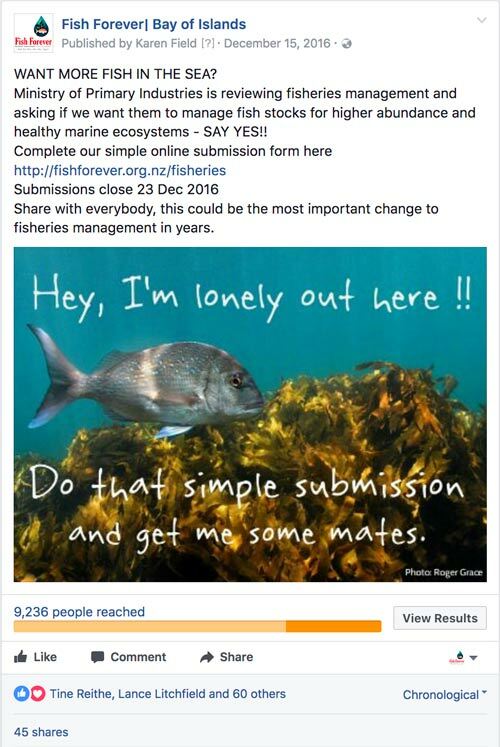 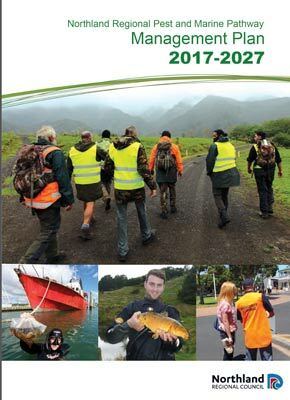 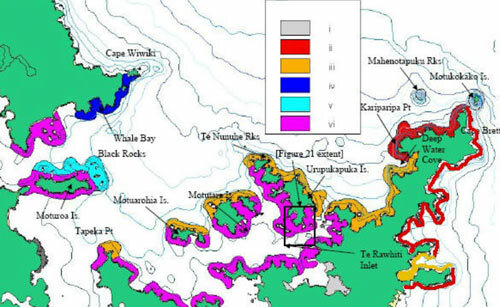 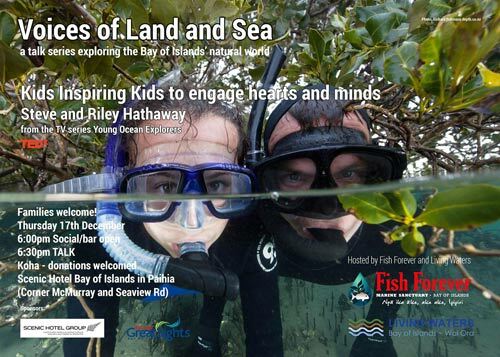 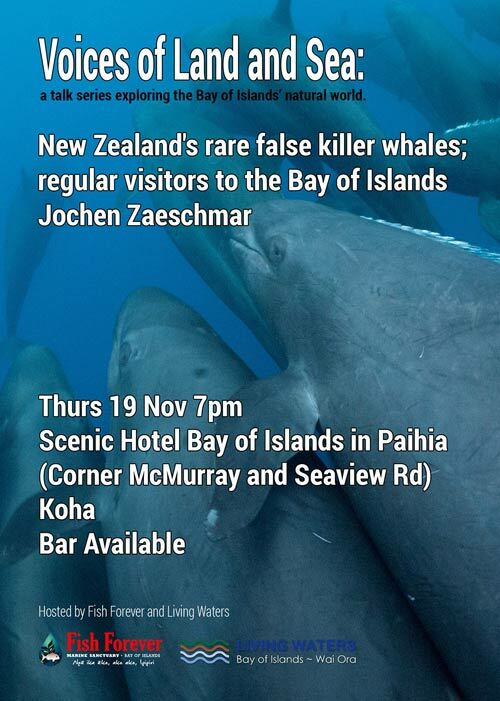 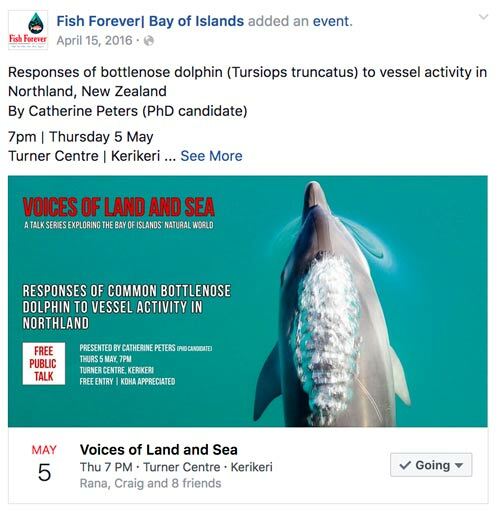 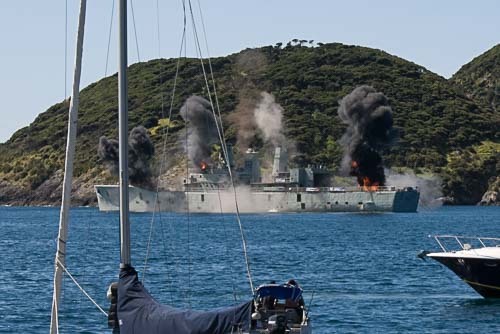 Fish Forever marine scientists have produced reports to assist with the resource consent of the HMS Canterbury which is sunk in the rahui area, as well as baited underwater video surveys, a fish baseline survey - full details below.